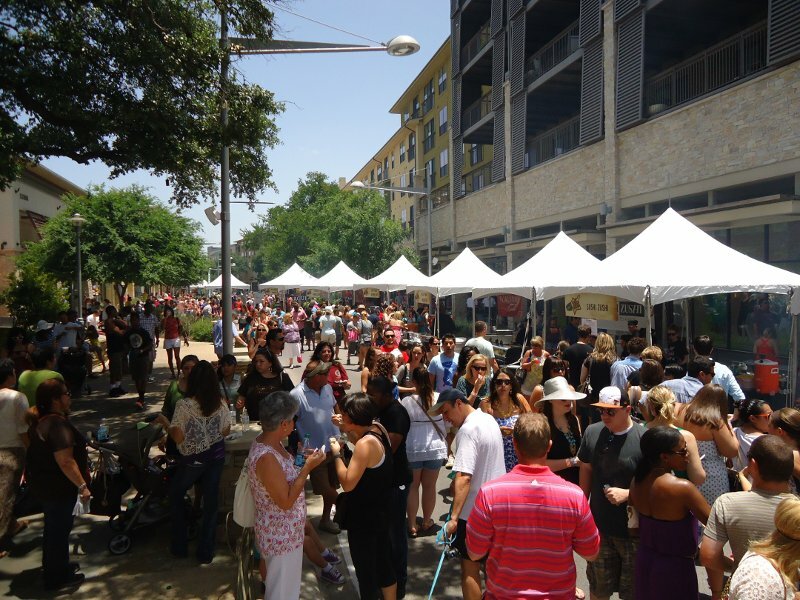 Bring the entire family out to The Domain on Saturday, June 21, from 11:00 a.m. to 4:00 p.m. to experience Taste of North Austin. 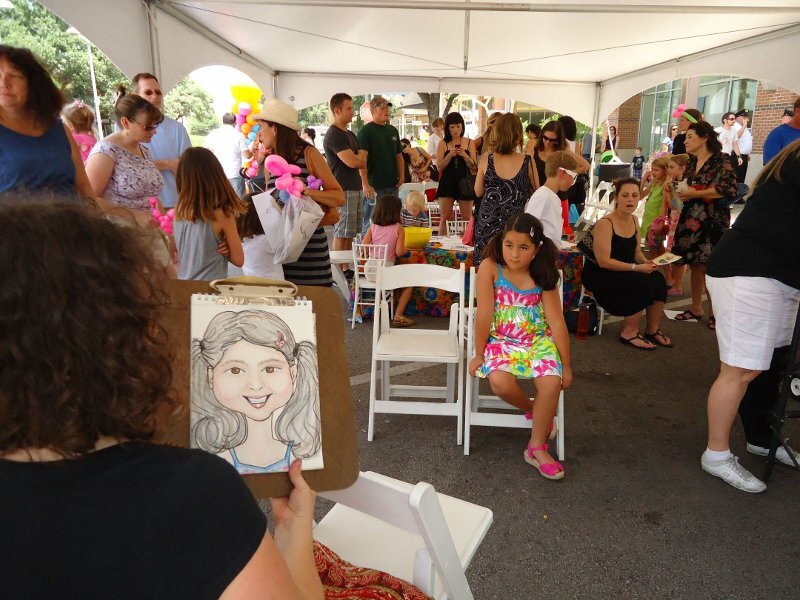 The 7th annual FREE event features live music from Skyrocket, children's entertainment including face painting, caricature drawings and balloon twisting, prize giveaways, and more! Sample a delicious array of food from North Austin’s favorite restaurants. The event is FREE but you do need to purchase a wristband for the tastings. For just $20, you will get 10 tastings. For an additional $10, you can get VIP access which includes entry into the VIP tent with shaded, soft seating, two drink tickets (beer/ wine) and a goody bag! There are a limited number of VIP wristbands available. The wristbands can be purchased at Guest Services at The Domain. To find more details and updates about the event, follow along on the Facebook event page or The Domain's website.